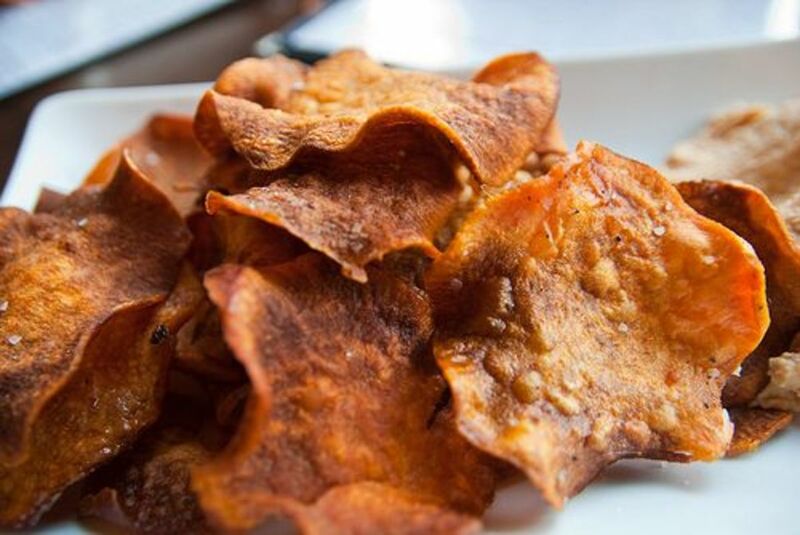 Sometimes it’s hard to resist those crunchy, crispy, zesty, flavor-packed chips. 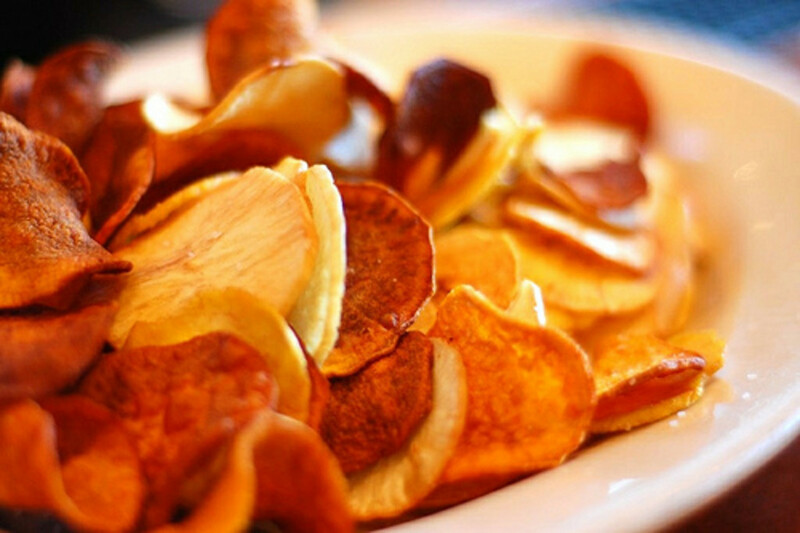 Well, resist no more… that is if you make these delicious baked veggie chips! They’re colorful, good for you, and have the crunchiness you crave along with tasty seasonings. From kale to beets to sweet potatoes, these are super easy to make and so colorful displayed on a plate for all to enjoy! You’ll feel better about your nibbling since these baked goodies aren’t fried or drenched in oils. 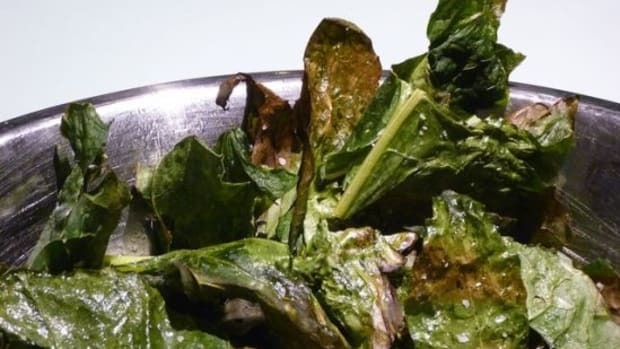 Kale – Kale is among the most nutrient-dense foods in common use, and is an especially rich source of vitamins K, A and C. Kale is a very good source of calcium and is a member of the cancer-protective family of cruciferous vegetables. Beets – The color in beets comes from anthocyanins, phytochemicals that protect against carcinogens and may help prevent heart disease. 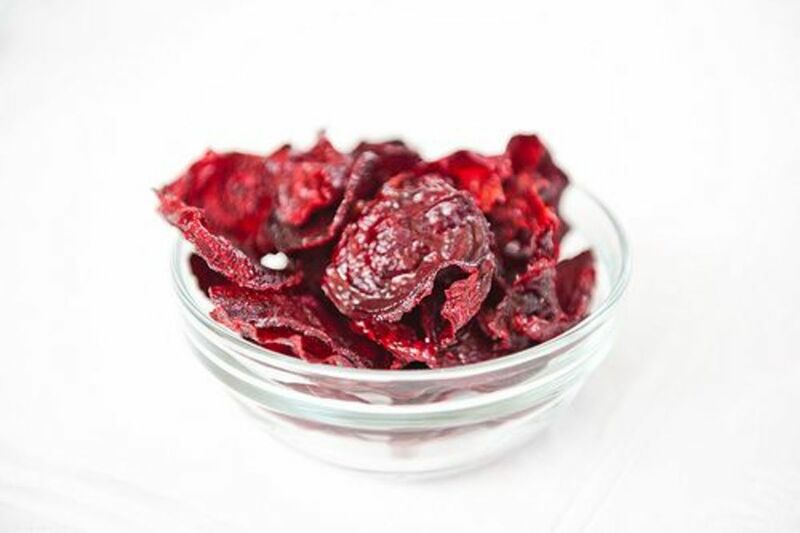 Beets are also a good source of fiber and are low in calories. 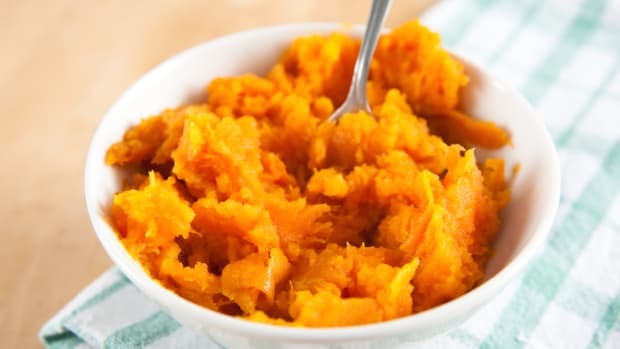 Sweet Potatoes - Sweet potatoes are packed with nutrients (including carotenoids, copper, vitamin C and fiber) and rank much lower on the glycemic index scale than white potatoes. What are you waiting for? 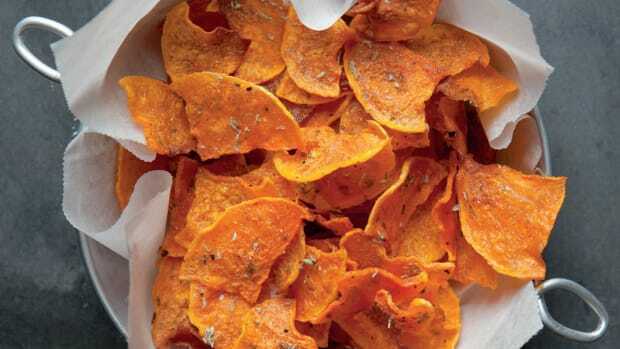 Get snacking with these tasty chips! Remove the ribs from the kale and rip them into 1-1/2-inch pieces. 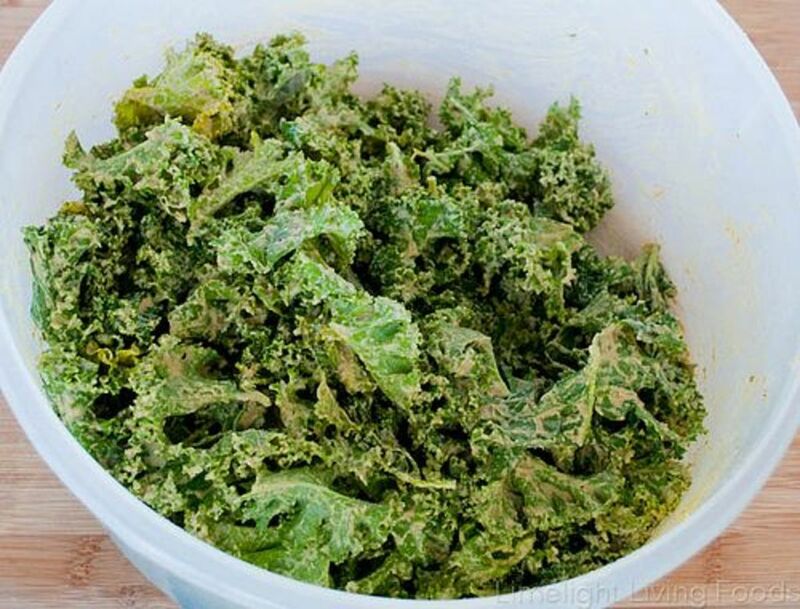 Gently toss the kale pieces with the olive oil and put them on a baking sheet, and then sprinkle them with salt. Bake for about 10 minutes, turn them over and bake for another 10 minutes until crisp. TIP: Keep a close eye on the chips, as they become thin and may burn. Give these a try with different types of salt. 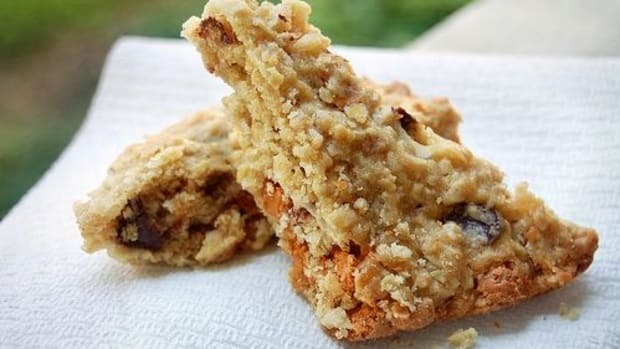 You can even try adding other ingredients: After baking the first 10 minutes and flipping, sprinkle on grated Parmesan cheese and finish baking. 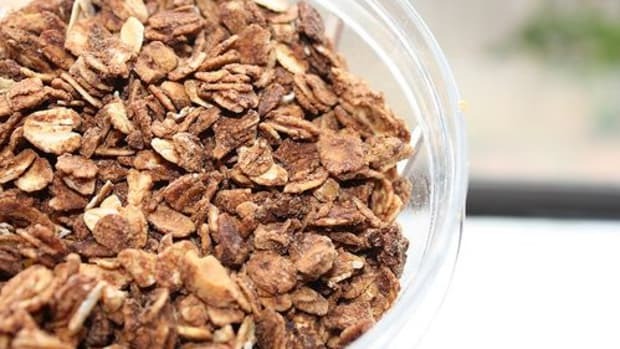 You could even try ground up pumpkin seeds or almonds. 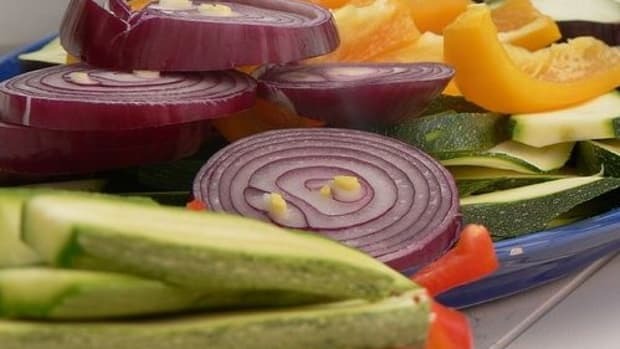 Preheat your oven to 300 degrees F. Wash, peel and slice the beets with the mandolin. Brush both sides of the beets with the canola oil using a pastry brush and place on baking sheets lined with parchment paper. 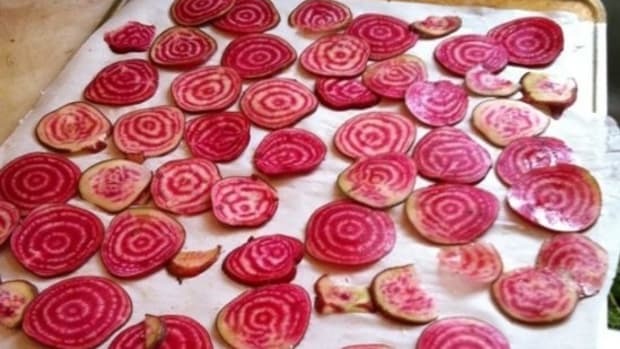 Arrange beets on the baking sheets (it’s okay if they touch since they&apos;ll really shrink up as they bake) and sprinkle them with salt. Bake for about 30 minutes on one side, then carefully flip the chips over. Continue to bake, checking them about every 10 minutes. They should be ready to remove when the edges of the chips turn dark and dry out, and the rest of the chip turns lighter. Remove and cool on a wire rack. They’ll get crispier as they cool down. TIP: Serve with homemade dip: Mix together about 1/4 cup of mayo of your choice and 1/4 cup of sour cream. Crumble blue cheese into the mixture and gently fold together. 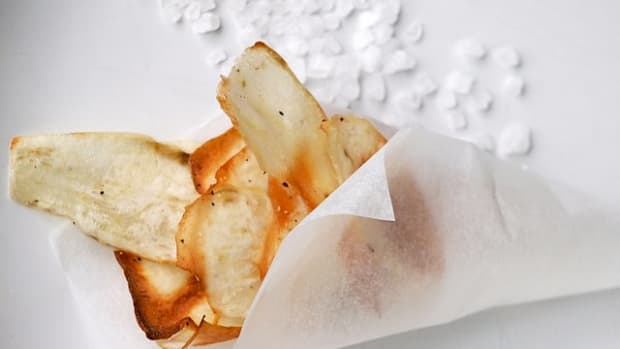 Brush both sides of the potato slices with canola oil using a pastry brush and place on a baking sheet. Sprinkle with salt, and bake for about 10 minutes. Flip the chips and bake for another 7-10 minutes. TIP: Keep a close eye on them to decide if you want to bake them a few minutes longer, or a little less, as everyone’s oven is different. Mix the seasonings in with the butter. Brush both sides of the potatoes with the mixture using a pastry brush and place on baking sheet. Flip the chips, and bake for another 7-10 minutes.